According to the Entertainment Software Rating Board, 67% of US households play video games, and more than half of video gamers are males. 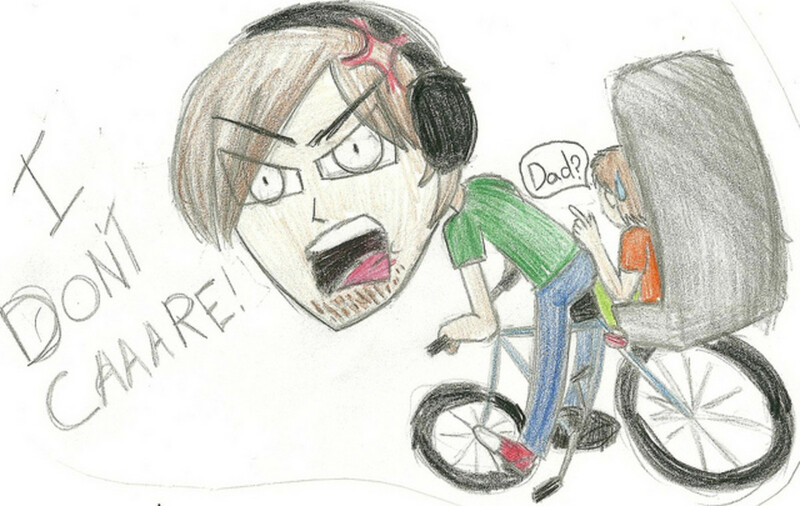 Almost every boy who plays video games with online friends will need a one-of-a-kind username. 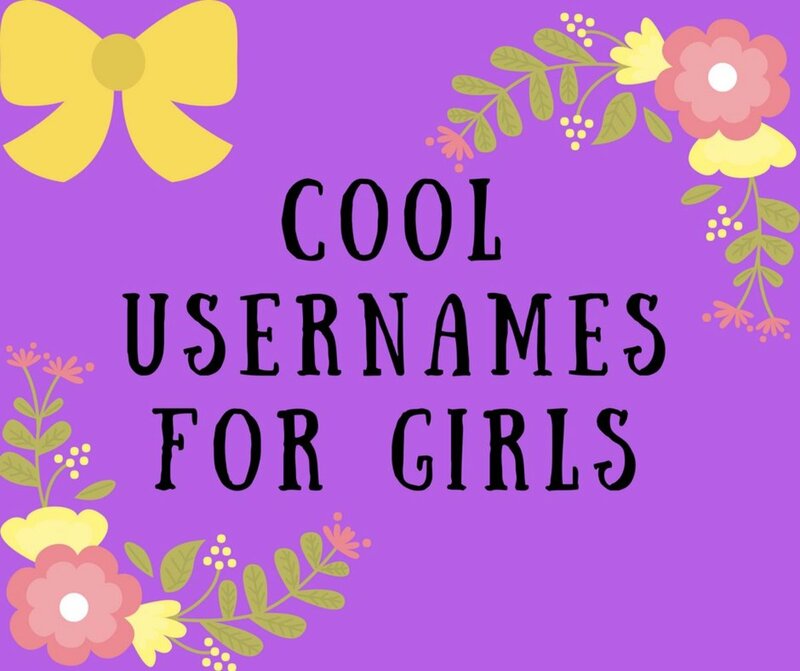 Furthermore, when boys create a social media account on Instagram, Facebook, and Twitter, they will need a unique username. Finding an individual username can be difficult, especially when you feel all the good ones are already taken. 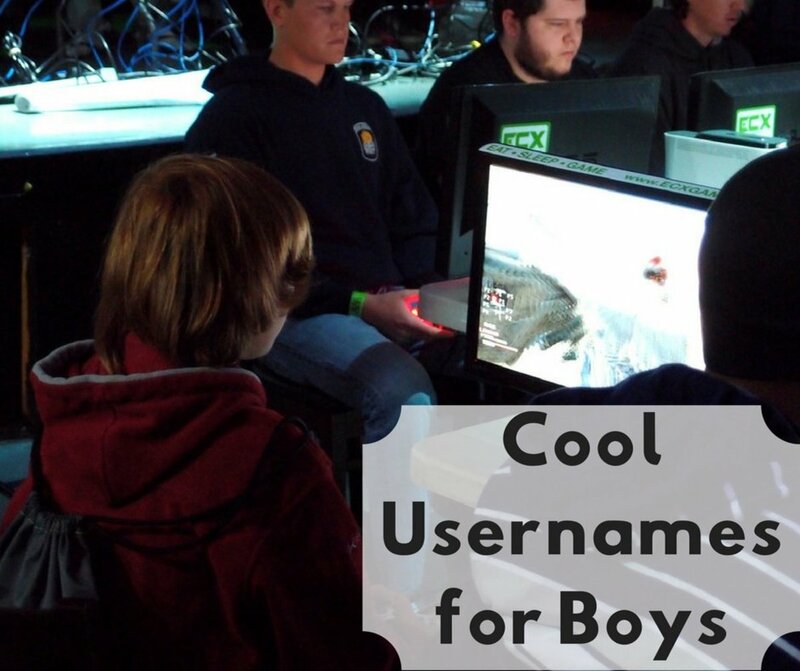 This article will provide several options to support boys in finding their username. The tables below display multiple word options. 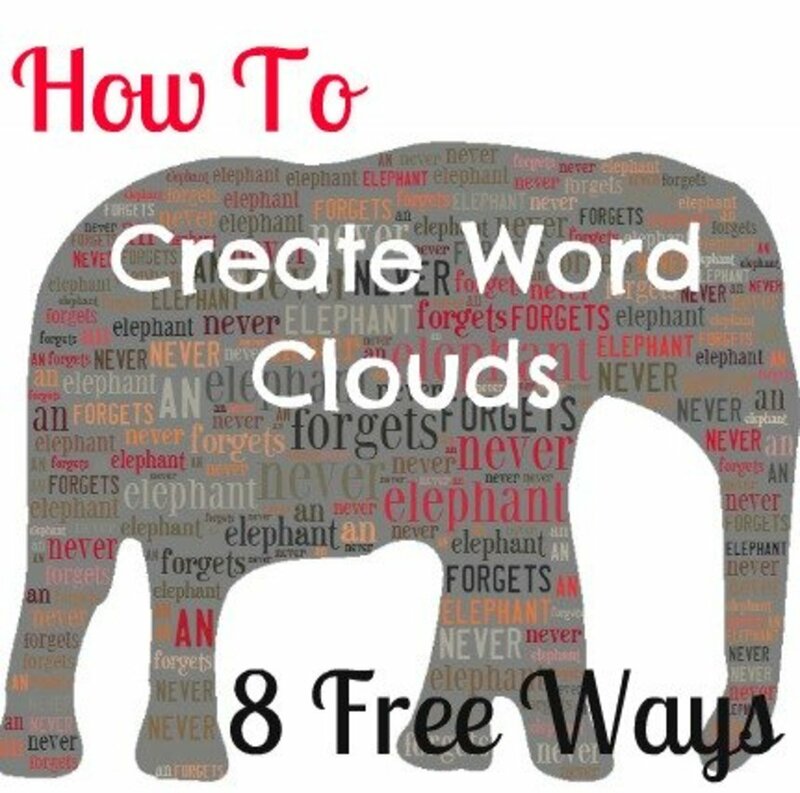 The words and phrases were chosen to help boys generate ideas for a username. Combining different words from the tables below is encouraged, as well as adding your own words. Use the charts below to make your own username! Young boys also need usernames. Below are several ideas to support parents in finding a username for their son. Combining different words from the tables below is encouraged, as well as adding your own ideas. Try adding your own words to the suggested names to give your username a unique spin. 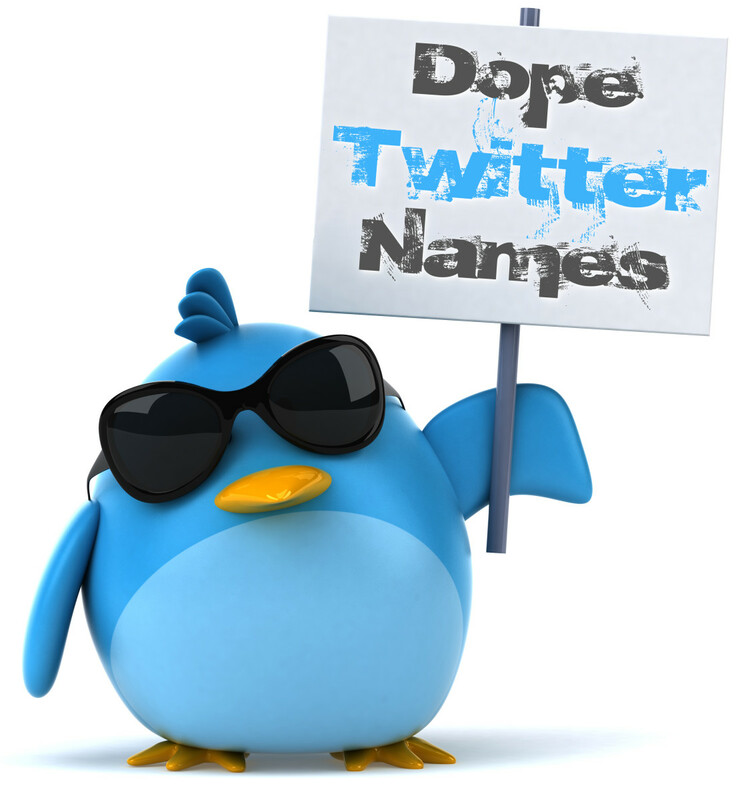 Doing so will ensure that your username is original and not taken by someone else. 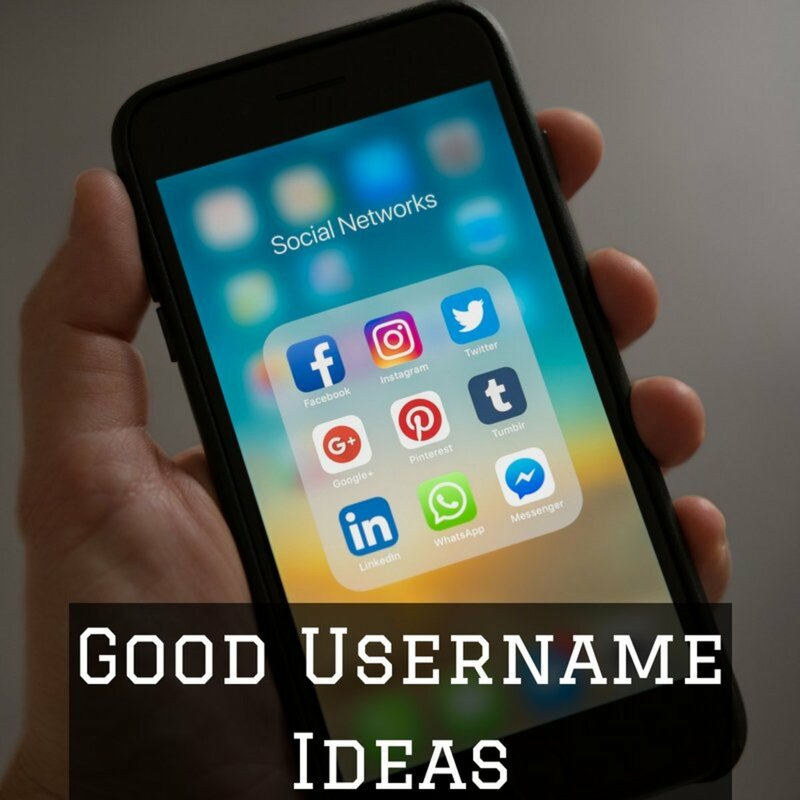 Here are some quick and easy tips that I have put together to help you come up with a username. 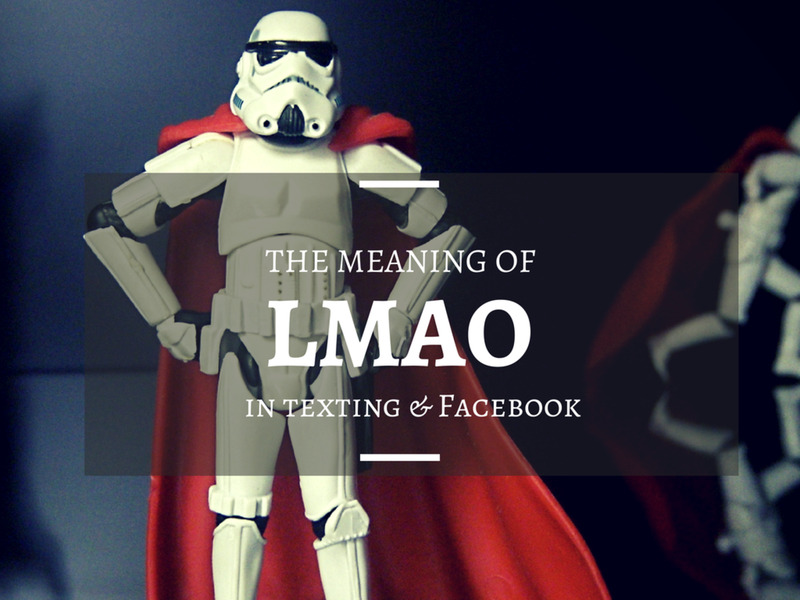 Cool usernames can also be a short quote from a movie. Here are some suggestions. Feel free to take the underscores out and put the words all together. You found the perfect username for yourself, only to find out someone else already claimed it. 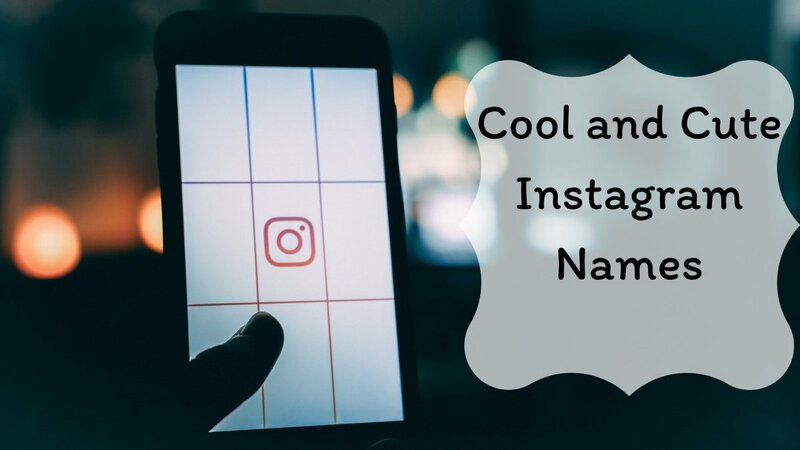 Here are several ideas to get the username you like by modifying it to make it original. What boy username from the list below is your favorite?